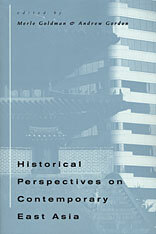 Historical Perspectives on Contemporary East Asiaaddresses provocative themes concerning the experience of particular nations and of East Asia as a whole. It explores the turbulent process of integrating Asian societies and political systems into a global order dominated by the West over the past two centuries. The authors show that important changes were already underway before the western advance, which had their own internal logic and staying power. 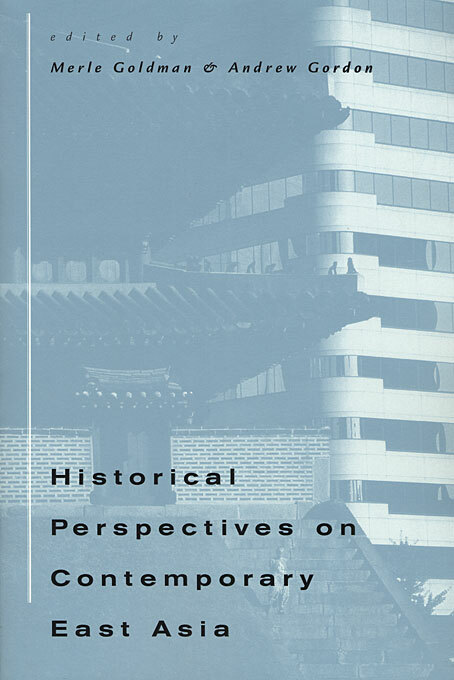 They describe how people in China, Japan, and Korea redefined and defended indigenous "traditions" even as they disagreed over what these traditions were and how to transform them. They make it clear that nationalism was a powerful motivating force in the modern development of these countries, but they stress that a wide variety of nationalisms emerged and collided in the dramatic history of modern Asia.